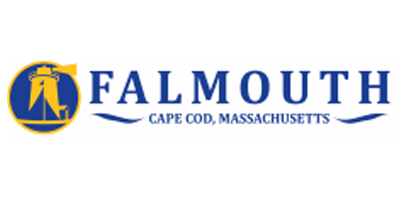 On this episode, Home Renovation Showcase features Falmouth homebuilder Michael Duffany of Michael A. Duffany Builders. Michael shows host Mike Kulig examples of his work and talks to him about the process and working with Michael A. Duffany Builders. 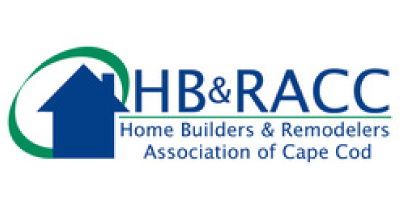 This is your chance to meet a great builder and see some beautiful homes.